Redeem at www.FoxRedeem.com. You MUST CHOOSE iTunes to get this title in 4K. Your movie will transfer from iTunes to Vudu in 4K but ONLY if you choose iTunes at FoxRedeem. Selecting Vudu will ONLY give you the title in HD. 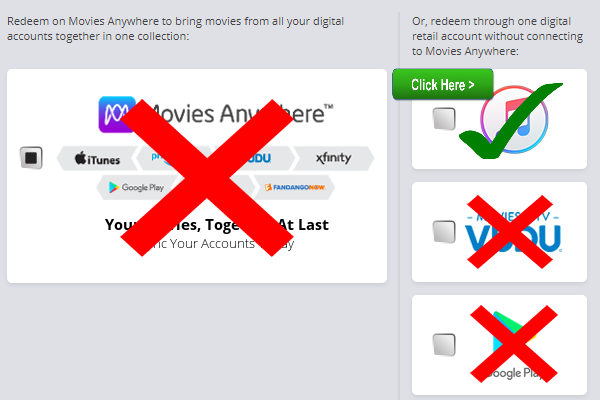 DO NOT REDEEM at VUDU or MOVIES ANYWHERE!! !